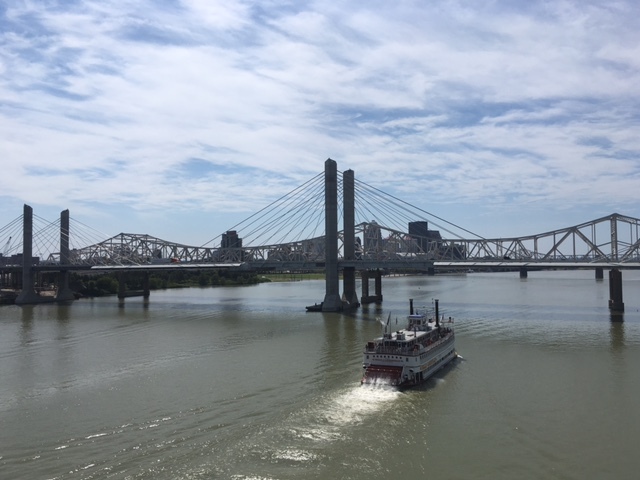 Trip Log – Day 304 – Louisville KY to Croydon IN | How Will We Live Tomorrow? 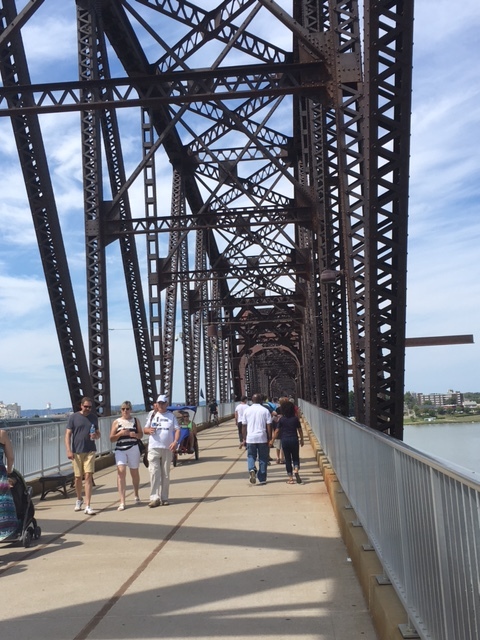 I left Louisville over the Big Four, a former rail bridge converted to a pedestrian use and packed on a holiday Sunday. 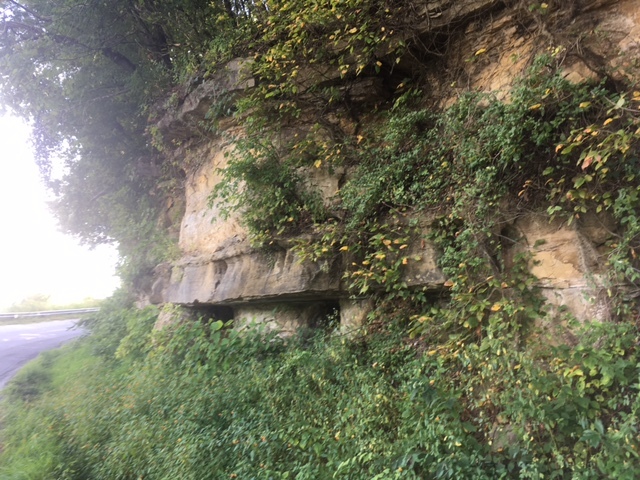 I headed west in Southern Indiana, first along the Ohio River and then climbing up the limestone bluffs. I cycled this area from west to east on my first bicycle trip in 2011 and enjoyed it so much I included it this trip in the opposite direction. The perfect weather reinforced my decision to turn away from the East Coast when I did; I’ve avoided Hurricane Hermine. Since I had a short travel distance and ideal conditions, I took a long writing break. On a holiday weekend libraries are closed, so I headed to my default: McDonald’s. McDonald’s are universally clean, their staff are universally pleasant, their customers often eager to engage in conversation. If I purchased anything other than coffee, PowerAde or an occasional ice cream cone, I could be their spokesperson. But I doubt their marketing wants a guy who typically lays out only one dollar per visit. 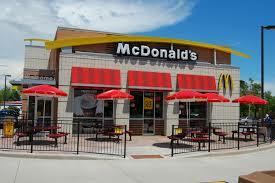 Back in Elizabethtown Kentucky I had a memorable McDonald’s conversation. Amanda, a woman in her thirties who’s almost as wide as she is tall, brought six children, ages 3 to 11, some hers, others in her care, to McDonalds. I caught the eye of the oldest boy. “That’s the computer I want,” he told his mother, eyeing my laptop. We started talking. 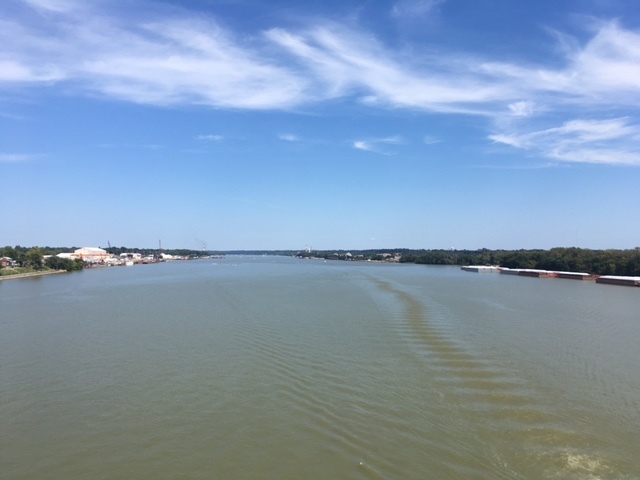 When I explained that I had cycled over 15,000 miles, the middle boy’s mouth dropped; the oldest said, “I could never do that.” “Yes, you can,” I said. I explained that cycling takes no special talent, just determination. Amanda, sweet as could be, asked about my journey, and let her children inspect my bike. We never know whom we touch in life, who we inspire to extend themselves. I’d like to think Amanda’s oldest boy left that McDonalds’ with a heightened sense of his capabilities and a broader view of what his life might hold. 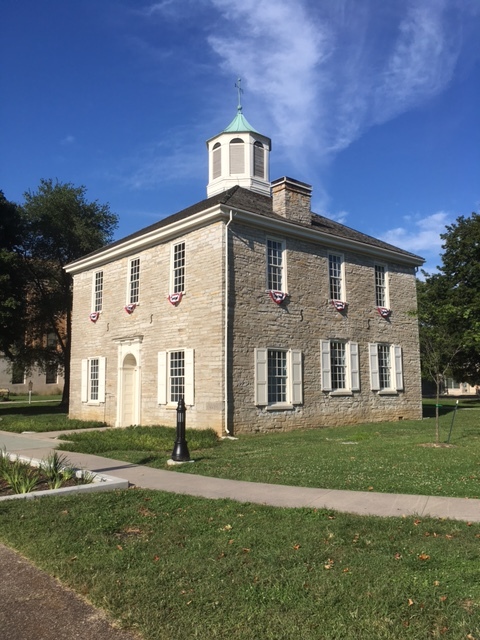 The Ohio River Greenway turned in from the river and climbed through Indiana limestone bluffs until I arrived in Corydon, Indiana’s first State Capital, all decked out in bunting for 2016: the Bicentennial year of Indiana’s statehood. 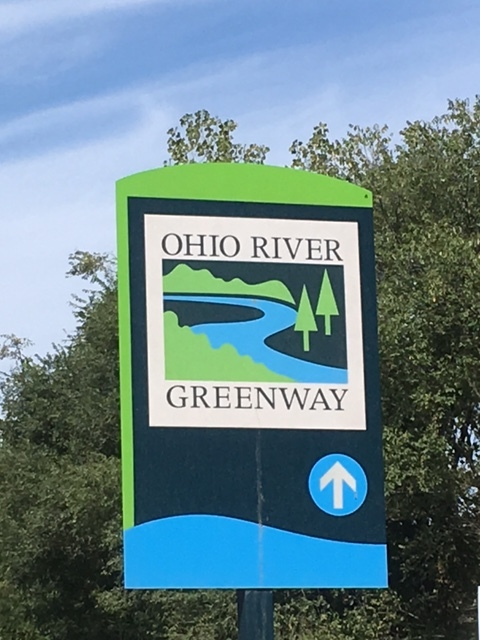 This entry was posted in Bicycle Trip Log and tagged Corydon IN, Indiana Bicentennial, Louisville KY, McDonald's, Ohio River, Ohio River Greenway. Bookmark the permalink. Happy to read about your conversation with the young man and his mother. You make a difference every day. Thank you. Thank you. I hope that living differently prompts people to live more consciously.